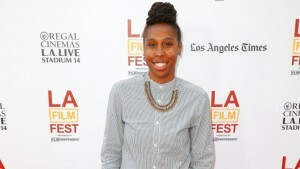 Lena Waithe is writing about the Black experience in a way that we respect, showing the diversity between Black millennials and giving opportunities to young actors of color, like our past favorite Ashley Blaine Featherson. 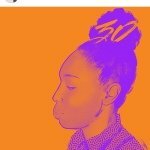 She’s been referred to as the “Black Lena Dunham” but she is so much more than that. 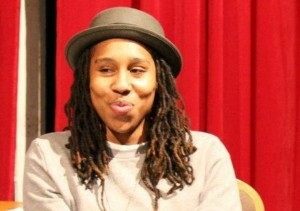 Talented, smart and about to blow up, Lena Waithe is the Next Big Thing!